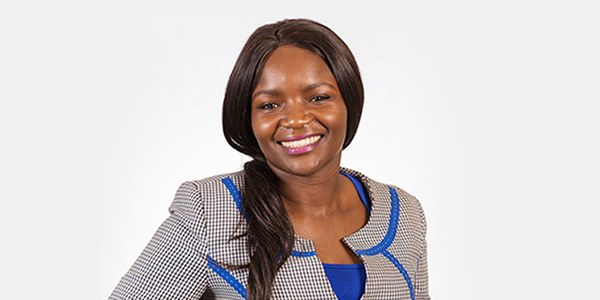 Carole Ayugi, the Managing Partner at MMAN Advocates was recently interviewed by Africa Legal, a platform that provides recruitment solutions, industry news and digital learning for legal professionals across Africa. Carole speaks about what drives her in the practice of the law and why her area of specialisation is Employment and Pensions. Read the full interview here.